At Legalsmokeshop.com, we stand behind all of the products that we offer, and strive to earn complete customer satisfaction. This means that we will do everything in our power to make sure that you are happy with your purchase. In the event that you feel that you are not satisfied, please follow the guidelines below to return your purchase. Customers can receive a refund or exchange on products that are new, unopened and in re-salable condition up to 30 days after purchase. Shipping charges are the responsibility of the customer and non-refundable. All returns must be accompanied with a copy of the original order receipt. Once an item is returned and inspected by our fulfillment team, your refund will be applied to your credit card or we will contact you regarding an exchange. 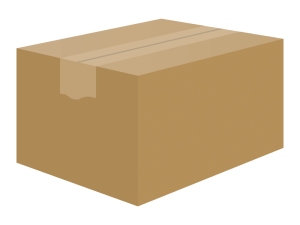 In the event that we ship an incorrect or physically defective product we will accept a return or exchange and will issue a return label.